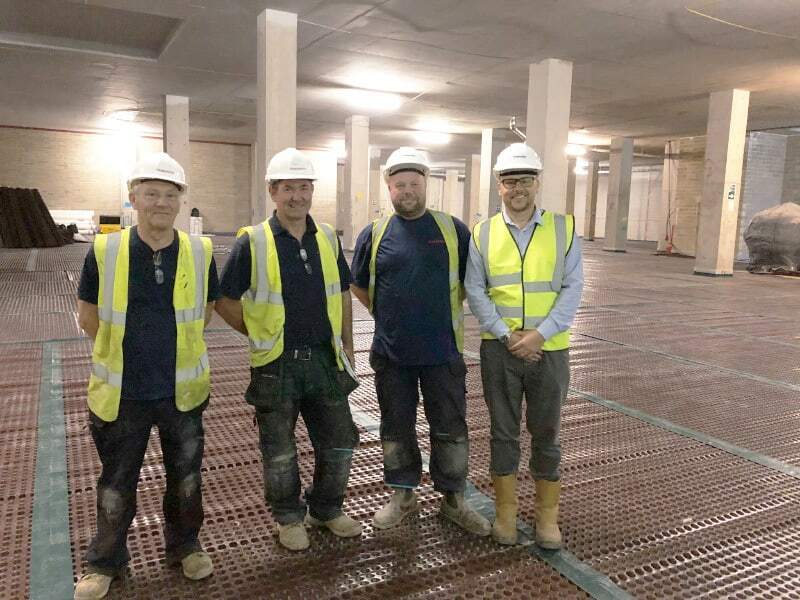 A local leisure centre was being affected dampness and our team were asked to waterproof the basement through a number of systems. 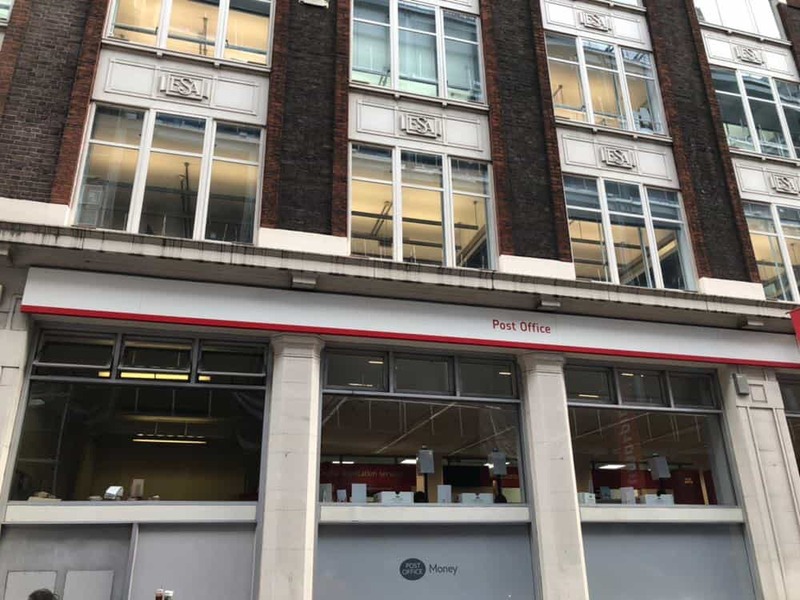 Our waterproofing experts were asked to inspect a property in Islington Square where the basement was suffering from large forms of dampness. A type C waterproofing system was used to treat the damp basement issue. At the National Railway Museum based in York needed a full rejuvenation. Before the project could be carried out, waterproofing systems had to be implemented by the Timberwise team. A commercial property based in Covert Garden, London had problems with damp and flooding. Our waterproofing team were asked to make the basement habitable and dry space again. For more information on the different waterproofing types visit our structural waterproofing page. Timberwise can take full responsibility for the design and liability for the basement waterproofing design in your building project. We design and implement waterproofing systems in line with guidelines set out in BS 8102 2009. Our systems also meet or exceed the guidance set out by in NHBC chapter 5.4 and Local Authority Building Control (LABC) guidelines. Although the general principles contained within the BS 8102 2009 code have been maintained, there are several key changes and additional points that should not be overlooked. A waterproofing specialist should be included as part of the design team so that an integrated waterproofing solution is created. At Timberwise we offer a comprehensive range of waterproofing services from feasibility, through design and installation to final “sign-off”. Our Structural waterproofing solutions come complete with a 10 year Timberwise guarantee, giving you total protection and peace of mind that should a problem arise you have complete protection. Shortly before the end of 2009 the document relating to the waterproofing of structures below ground, BS8102 1990, was amended and revised to come to be BS8102 2009 Code of Practice for Protection of Structures Against Water from the Ground. This document is without question ‘the bible’ for any person involved in a waterproofing project and continues to be used effectively by professional witnesses in instances of a dispute to convict dangerous designs. A Waterproofing Design Specialist is an individual that holds a PCA recognised CSSW qualification. A CSSW qualification is a recognised professional qualification for individuals involved in diagnosing problems with water entering structures below ground level and who recommend design solutions. They ensure that the basement waterproofing design for your commercial project is compliant with the British Standard BS8102:2009. Waterproofing a basement can transform what can often be an old and abandoned area into a beautiful living space for yourself and your family to enjoy. With our extensive knowledge of basement waterproofing, you can be assured that we will provide the most professional waterproofing service you require. Helping turn your dreams into reality! You can trust Timberwise to provide you with the right waterproofing solution to damp problems in your building. Don’t hesitate to contact Timberwise by calling on 0800 288 8660 or you can request a survey. A survey through Timberwise will be able to identify the extent of the problem and determine the right waterproofing solution for you and your property.